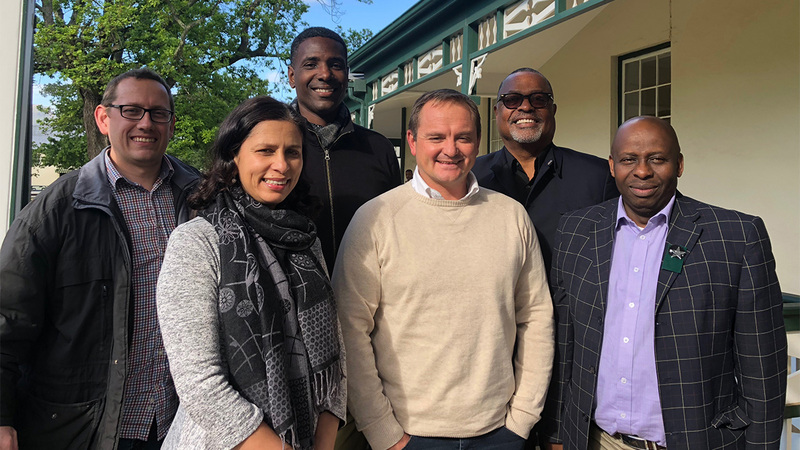 In South Africa, which has made progress on race and sport, the discussion is now about “transformation” rather than just diversity and inclusion. This movement parallels that in the United States as well. Joining Why Sport Matters host Kenneth Shropshire for this discussion are Stellenbosch University’s Dr. Gustav Venter, research coordinator, Center for Human Performance Sciences; Jerry Laka, deputy director, Support Services, Maties Sport; Sean Suron, head of high performance, Maties Sport; Ilhaam Groenewald, chief director of Maties Sport; and Dr. Scott Brooks, director of research for the Global Sport Institute.